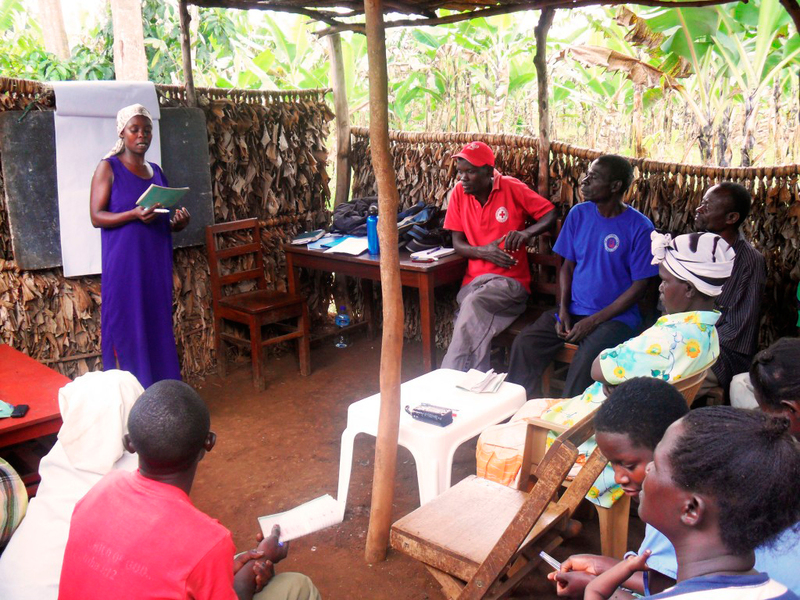 “Being part of an income generating group where the women make the decisions is empowering. Women can now start and grow businesses”. Training received: They received training in IGAs at the end of 2015. They decided that they wanted to go ahead with an IGA for the whole group in a shape of cooperative and the IGA that they selected was “dairy cow”. They received specific training related to cows and milk processing. The group has bought 15 cows and rented a small shop where they are selling the milk. As they found a gap in the market on the sale of milk, they are also buying milk from other producers and to sell in their shop. Tasks divided within the group vary from milking the cows, transporting the milk, selling the milk, accounting, etc.